You know we’re getting close to a final build of the new CyanogenMod 7 when the original DROID is starting to see release candidates. RC3 for CM7 was released just a few days ago without the OG, so since it has been included in this latest mass drop, you should probably go grab it. The Incredible also has an RC4, but the jump from RC3 to 4 isn’t going to mean much to you and really just includes bug fixes. 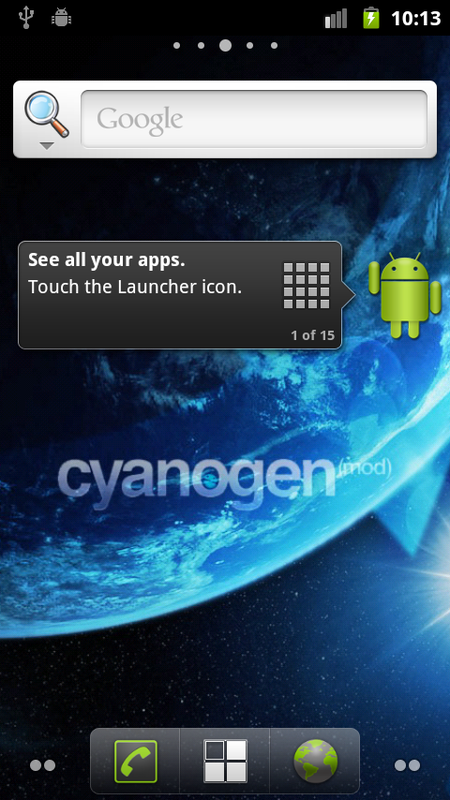 All CM7 DROID builds can be found here. Rest of the devices here. 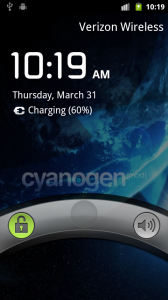 If coming from another CM7 build, you might not need to wipe data and cache, but it never hurts. Flash in Clockwork like you would any other ROM.